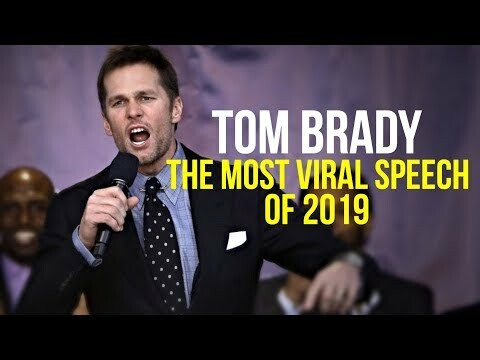 ﻿ Tom Brady | The Most Viral Speech of 2019 - Most Inspiring Ever!!! Tom Brady | One of the Most Viral Speeches of 2019. "The magic you're looking for is in the will of trying and not giving up! 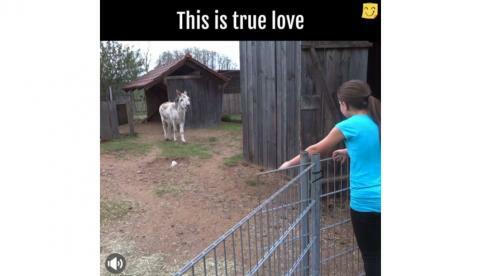 The love of your dream is in your heart."